Confession time: after my brother died two years ago, I stopped writing fiction. I couldn’t stop writing nonfiction; my job demands that I write reviews and compose class material. But writing nonfiction is easy. It’s straightforward, consciously controlled composition. Line your ducks up in order and watch them waddle off in a tidy row, quacking happily. Fiction is a different matter. To write fiction, I have to relinquish conscious control and let my subconscious speak. Barking dogs need to scatter the ducks, who fly off in unexpected directions, squawking. After my brother died, I didn’t want to hear what my subconscious had to say, didn’t want to scatter the ducks. It was just too painful. So I stopped up my ears. 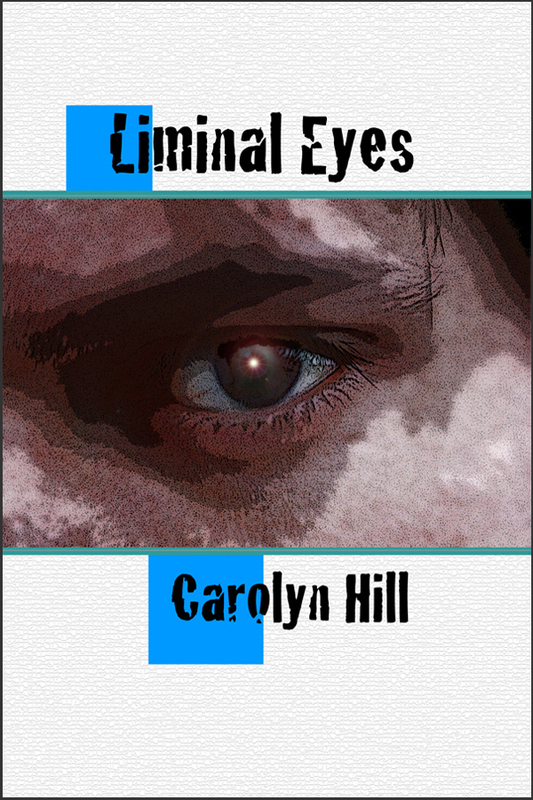 Being able to write “Liminal Eyes” was the last step in the slow process of reclaiming my life after my brother lost his. I’ve gathered that short story and seven others in a collection titled Liminal Eyes and Other Unsettling Tales, which I’m publishing myself, in paperback and electronically. Here’s an image of the front cover.